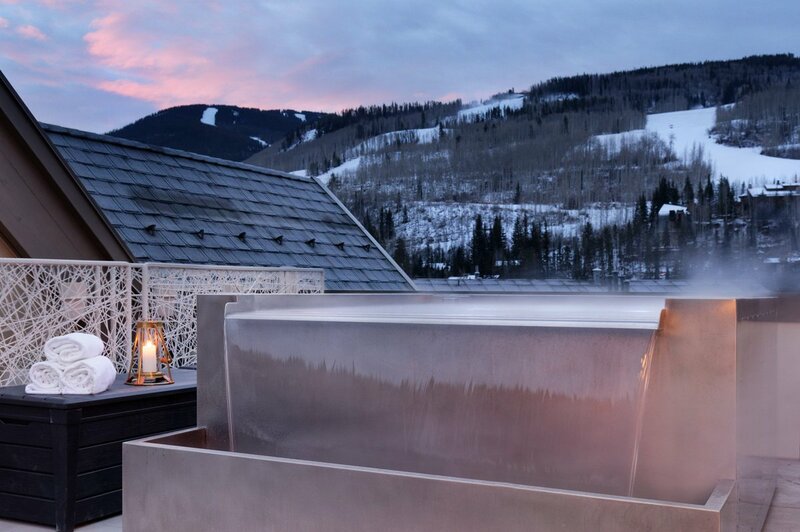 At the foot of Vail Mountain, you’ll find Four Seasons Resort and Residences Vail, a contemporary landmark luxury hotel graced with European flair. 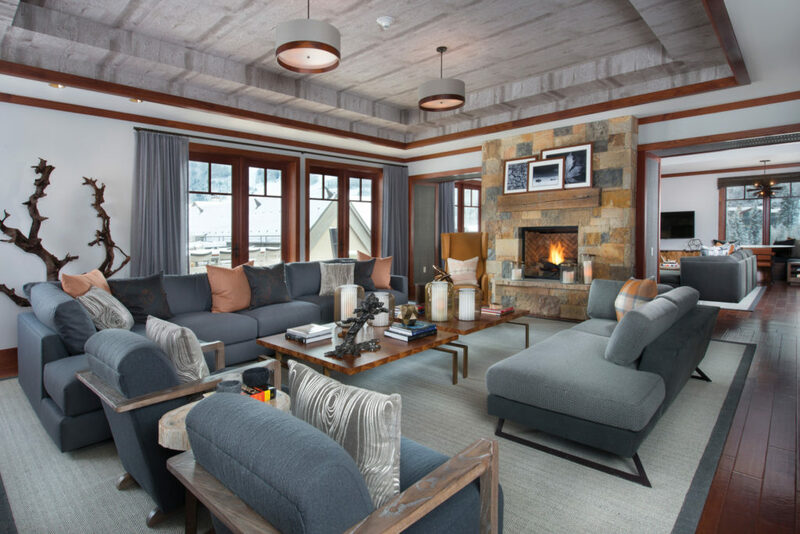 Outside, peaked roofs draw their inspiration from the Gore mountain range, while inside, a light-filled ambience beckons. 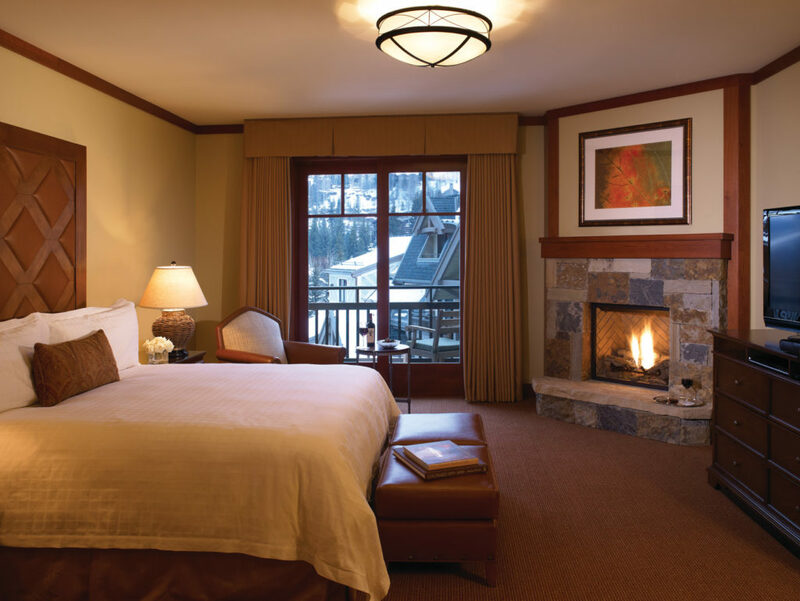 Nearby, alpine trails await. 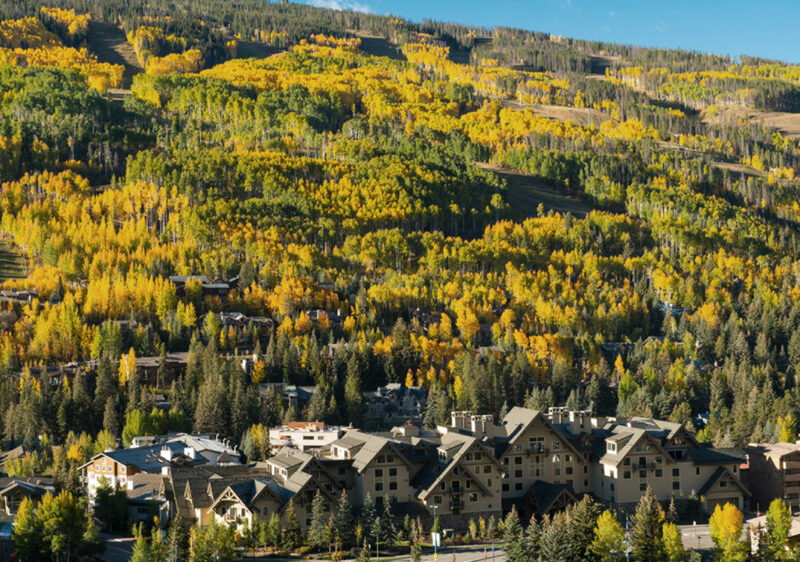 One of the largest single-mountain ski resort in the US, Vail also ranks as one of the most popular. 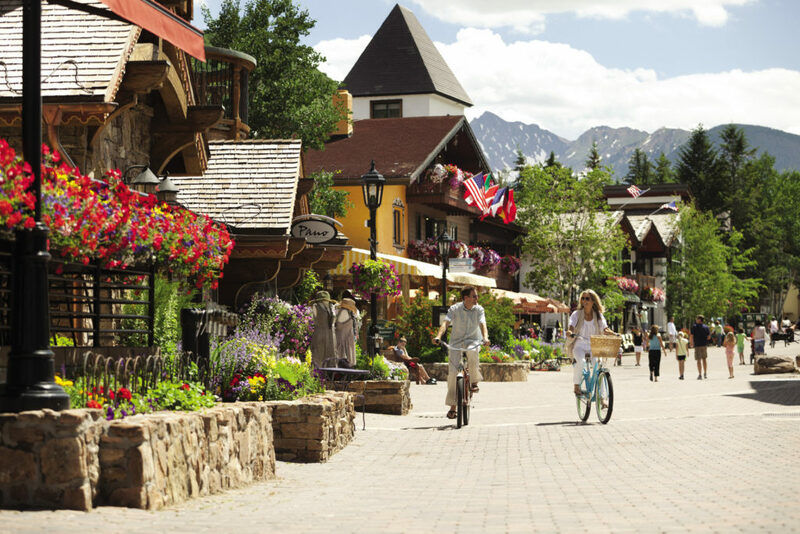 Hundreds of alpine and Nordic trails, hundreds of shops and boutiques, and hundreds of year-round events and activities help make Vail a leading destination. 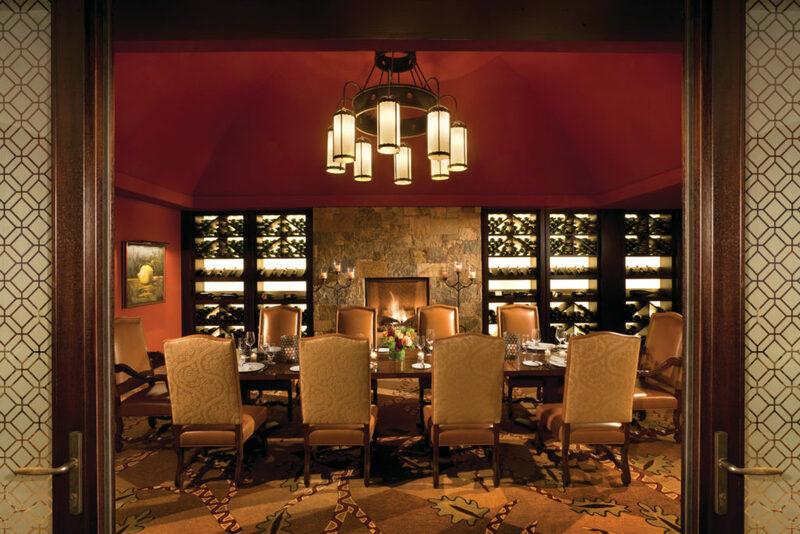 Bring mountain inspiration to your Vail meeting as you share the experience of this elevated all-season resort. 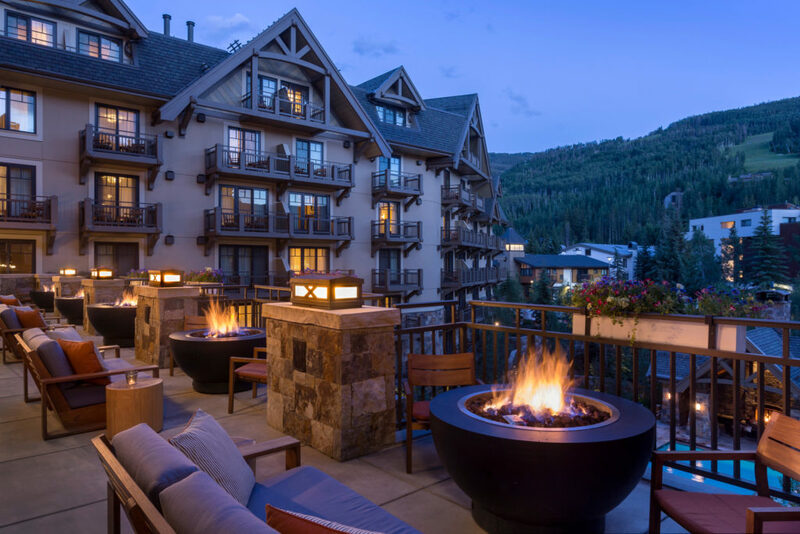 At the gateway to Vail Village, Four Seasons welcomes up to 300 guests with warmly comfortable yet high-tech meeting rooms – enhanced by group activities from skiing and snowboarding to fly fishing and mountain biking. 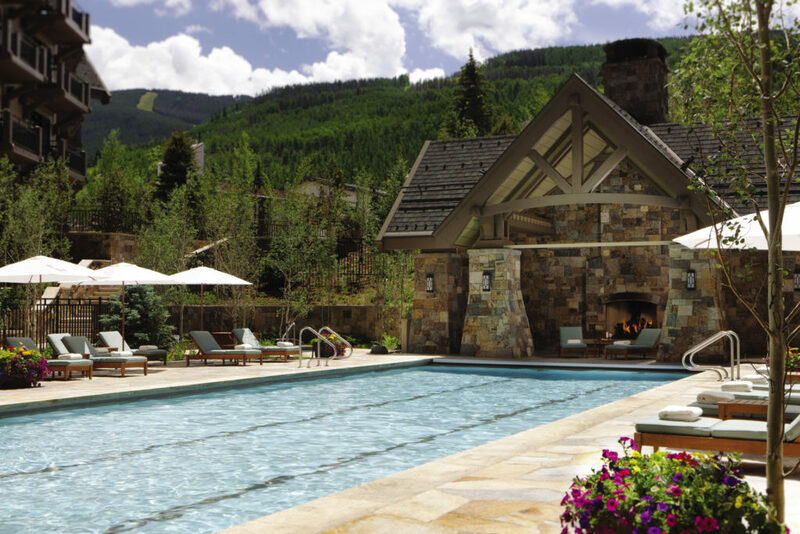 Outside, Vail is an adventure-filled wonderland perfect for corporate team-building events. 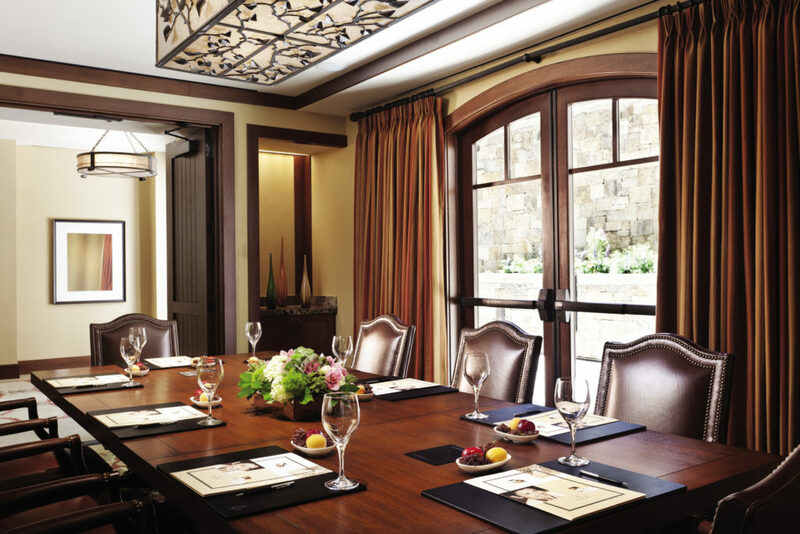 Inside at Four Seasons Resort and Residences Vail, find elegant meeting spaces and exemplary service. 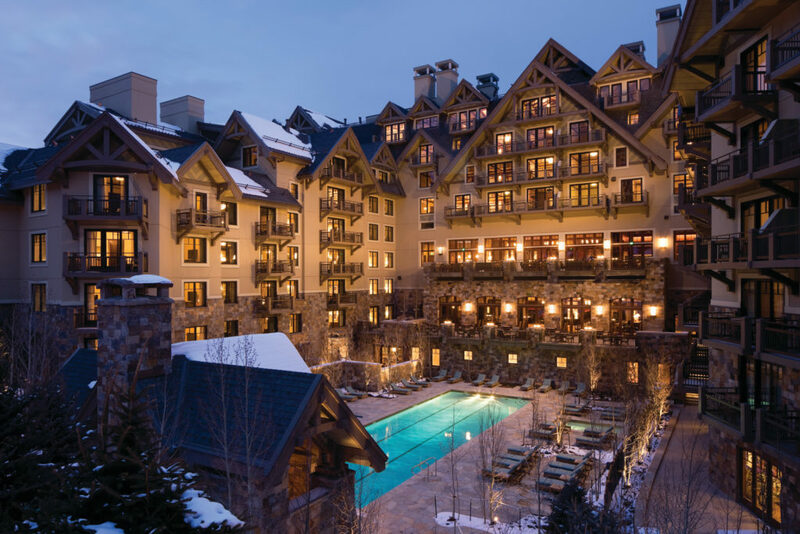 Rely on our resourceful support to ensure a successful and satisfying conference in Vail. 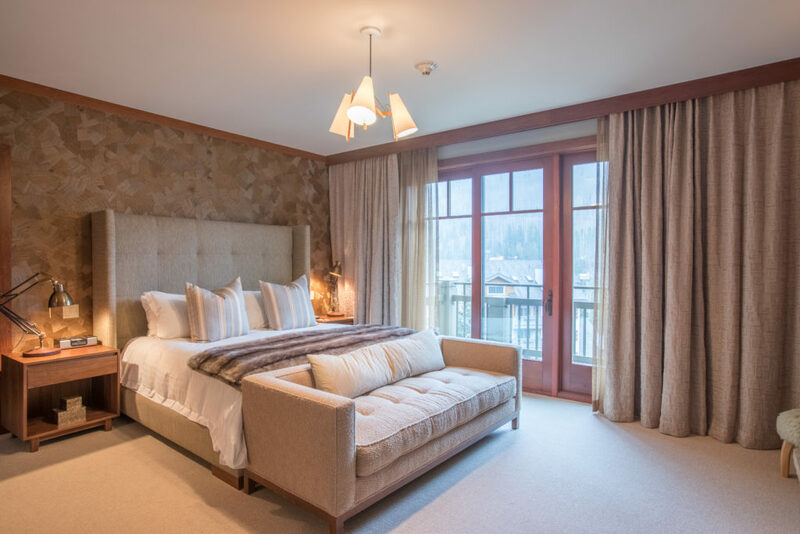 Choose from 121 accommodations and private residences that delight with gas-burning fireplaces, furnished balconies and European-style luxury with mountain touches. 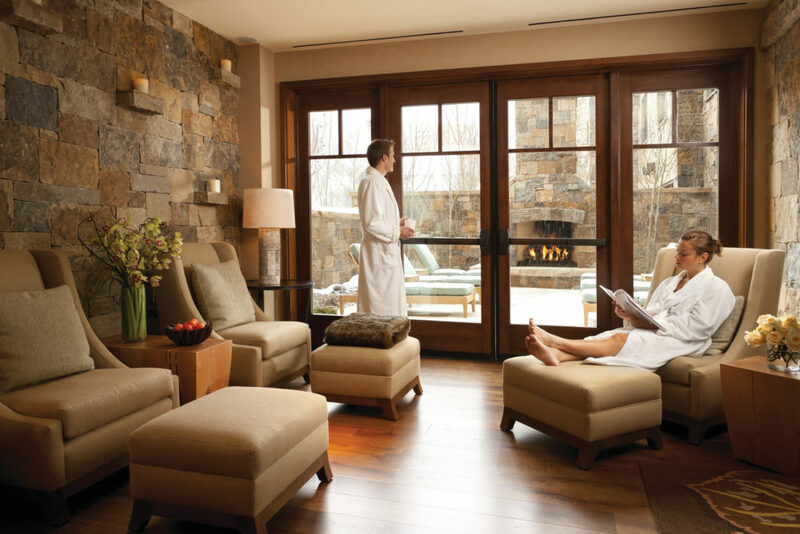 Whether you’re taking in views of Vail Mountain, the village or the garden, you’ll appreciate the Resort’s interior, enriched by hickory wood and limestone that harmonize with views of the great outdoors. 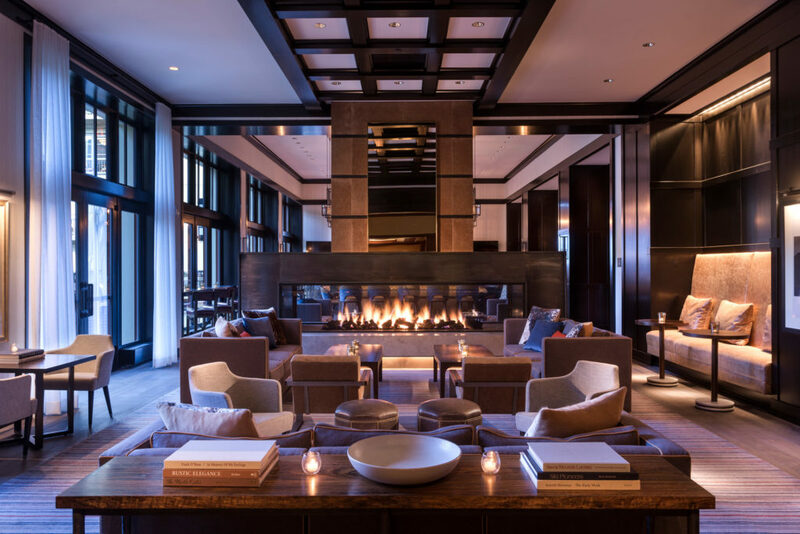 Four Seasons Resort and Residences Vail invites you to experience a fresh interpretation of the grand alpine resort. 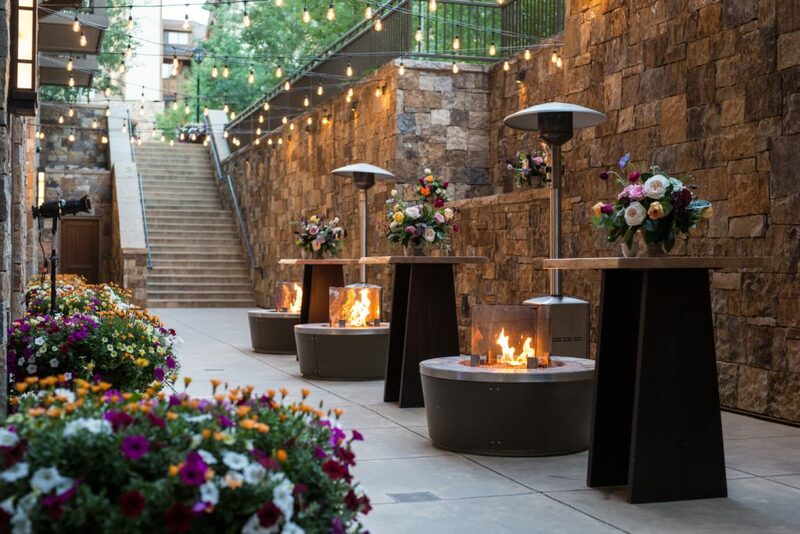 The warm mountain inspired ambiance and savvy service will create a memorable wedding weekend for your family and friends. 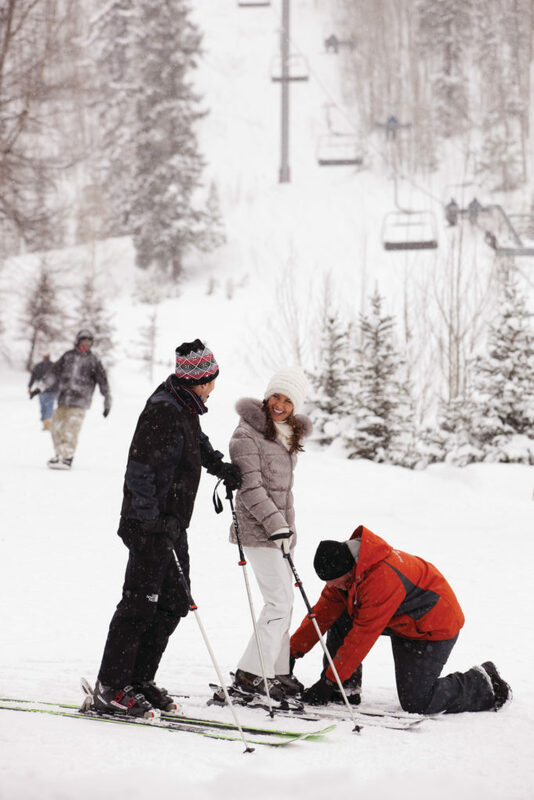 Allow us to execute your wedding dreams while you enjoy our alpine playground. 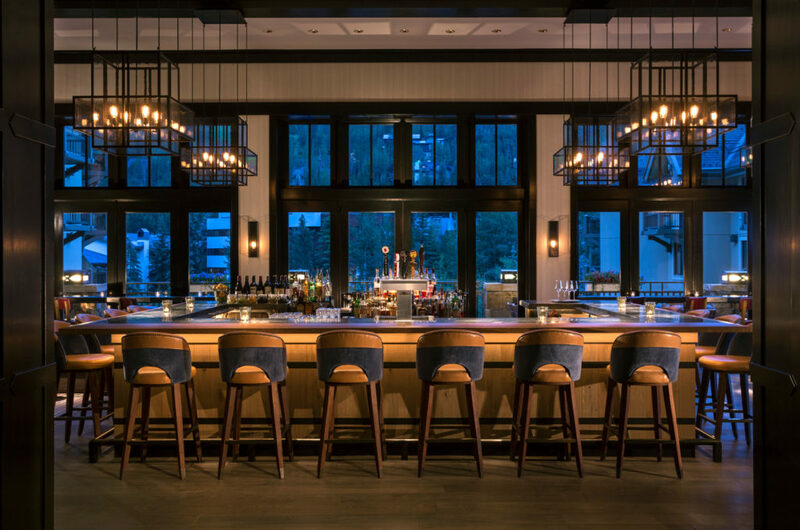 An on-site expert to coordinate your wedding details, consultant to reserve your dates, plan the schedule of events, coordinate all food and beverage details from menu design to linens, and assist with all other aspects of your wedding experience at the Resort. 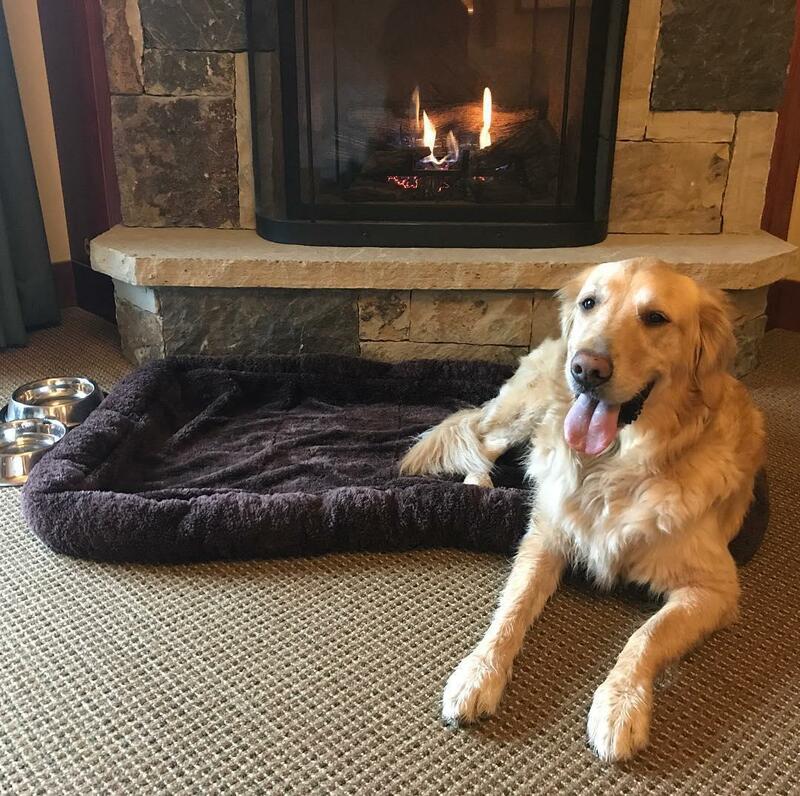 Special room rates for your guests to rest and rejuvenate at our hotel. 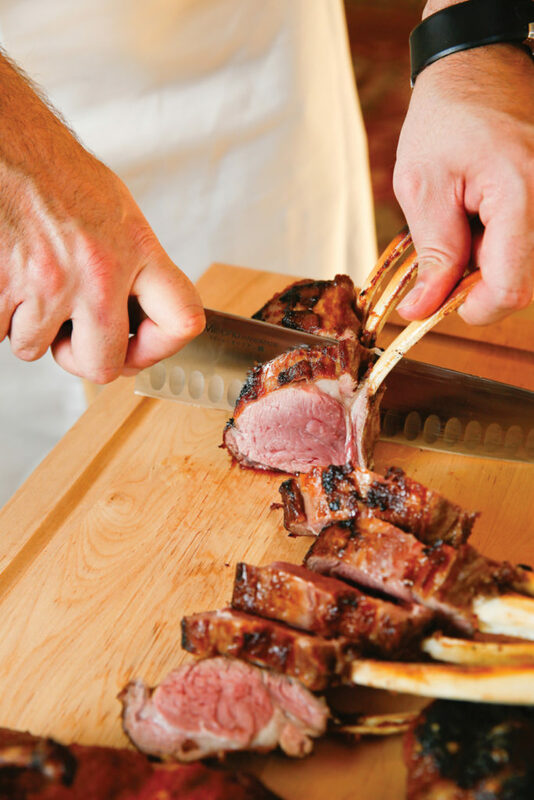 A personalized menu tasting to finalize choices and discuss wedding cake design. 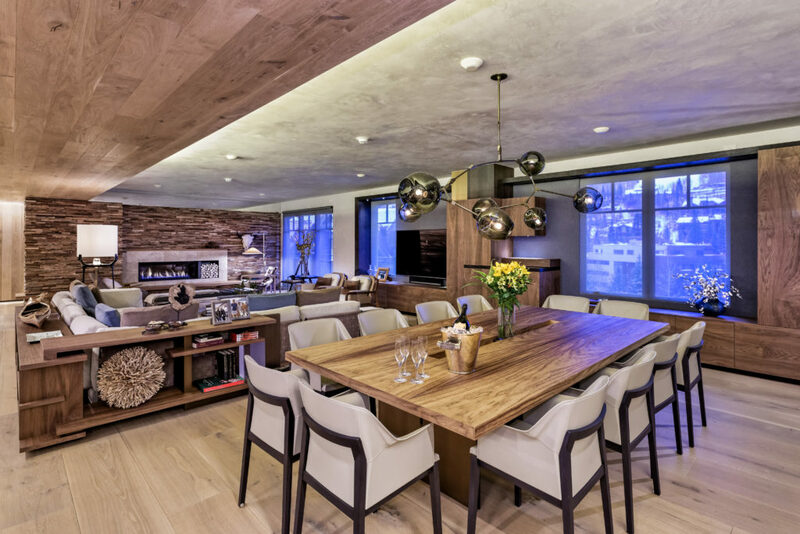 Full banquet set to include cocktail and dining tables, cake table and gift table. 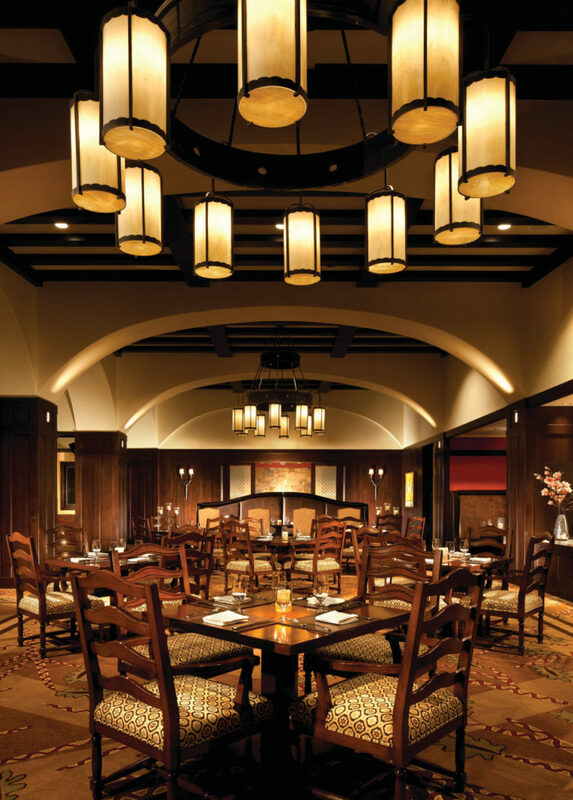 Complimentary floor length table linens and coordinating napkins. 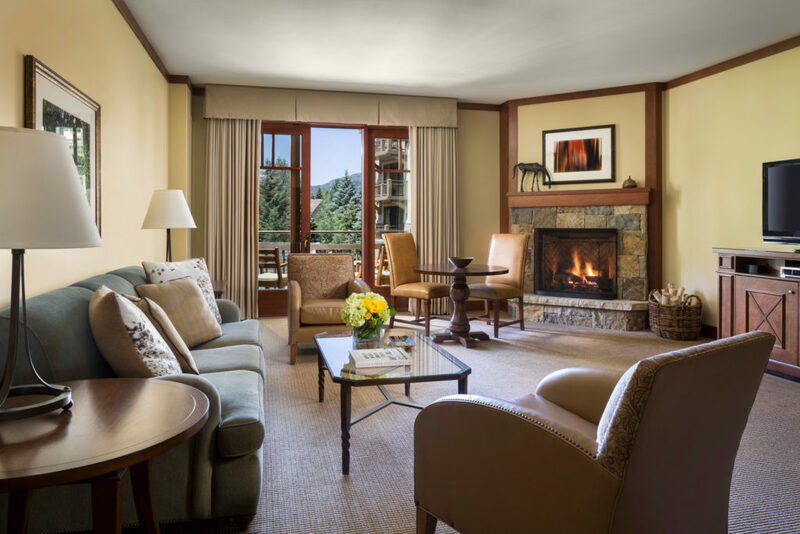 Elegant chair & linens upgrades are available for rental. Elegant Narumi Bone china, Sambonet silverware & Schott Zwiesel Mondial crystal stemware for your table setting. 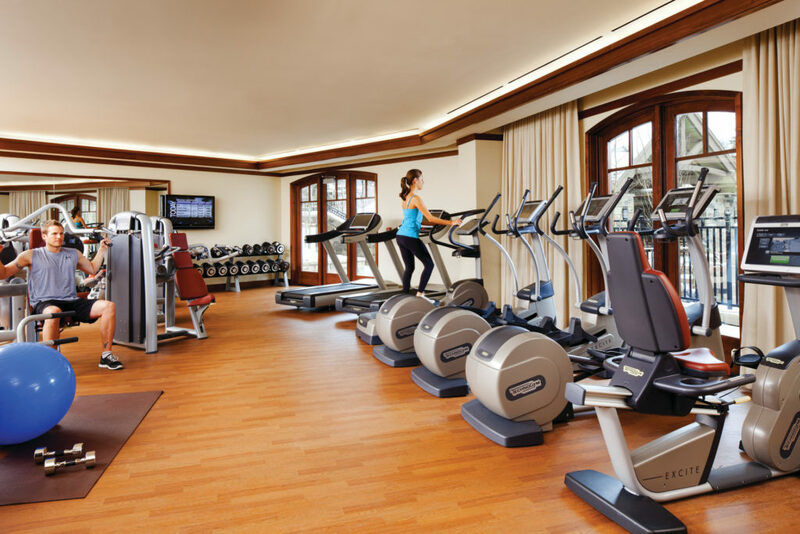 Dance floor and staging for your musical entertainment. 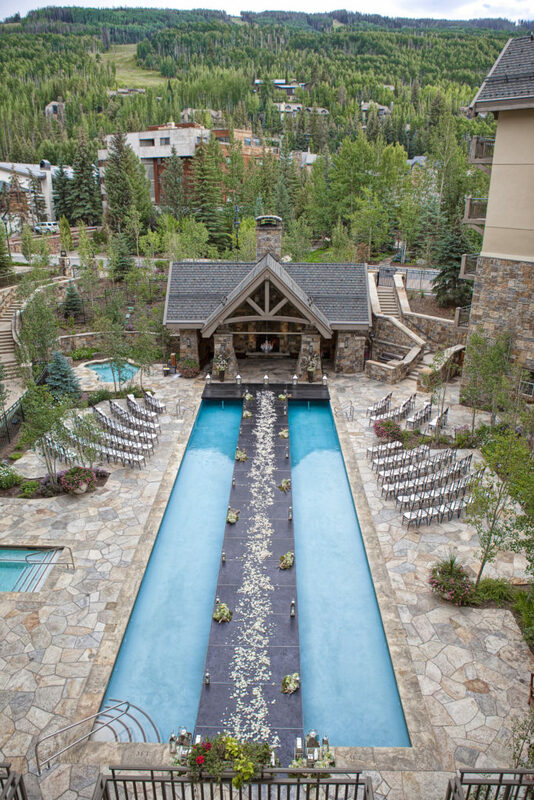 Visit our website http://www.fourseasons.com/vail/weddings and Pinterest pages at https://www.pinterest.com/fsvail/ to get inspired!